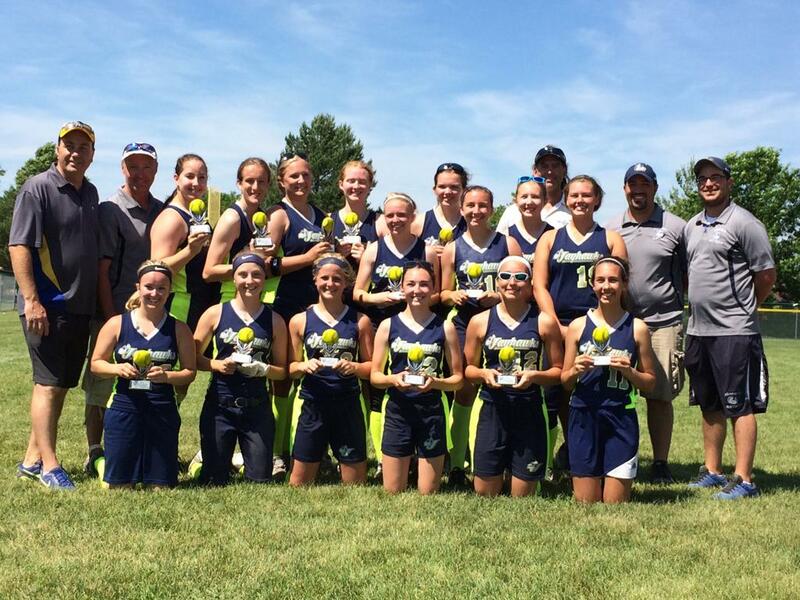 Menasha Youth Sports is committed to providing high quality baseball/softball for area youth. Age ranges from 3 year old Intro to Baseball to 15u baseball and softball. 2019 Menasha Youth Sports Tournament Dates Announced! ©2019 Menasha Youth Sports / SportsEngine. All Rights Reserved.